At crayonline design we produce a wide range of print ready layouts and designs for businesses and private individuals. Examples include business cards, letter heads, compliments slips, adverts and flyers, leaflets, booklets and and pamphlets, newsletters, exhibition panels/boards, posters, invitations and stationery. Please contact us to discuss your individual requirements. At crayonline design we produce a wide range of print ready layouts and designs for businesses and private individuals.Please contact us for information. 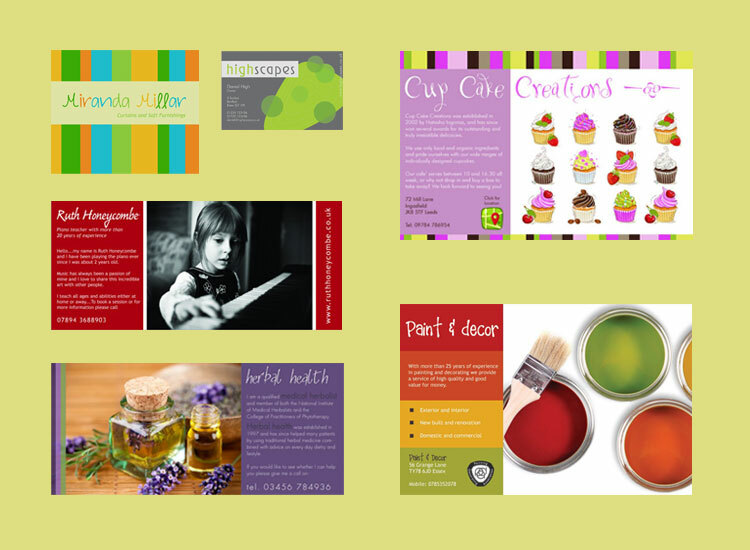 At crayonline design we produce a wide range of print ready layouts and designs for businesses and private individuals. Examples include business cards, letter heads, compliments slips, adverts and flyers, leaflets, booklets and and pamphlets, newsletters, exhibition panels/boards, posters, invitations and stationery.